Our goal is to help traders obtain the absolute best advantage possible when trading volatile stocks. By combining a fulltime team of researchers, mentors, and traders with a strong community of professional traders we are able to provide a service unlike any other in this niche market. Our focus is on identifying the tickers that have the greatest day trading potential for making large moves on both the long and the short side and passing this information to our members as quickly as possible. For day trading, volatility is required in combination with volume and a significant catalyst to create opportunities. The stocks that we follow are primarily small caps and micro caps, under $10, that trade on NASDAQ, NYSE, AMEX, and the OTC markets. But this is not a limit or restriction, if a larger priced stock has the potential to make a large move, our team will be on top of it. We combine fundamentals with technical analysis to pin point the top tickers to watch. While charts and technical analysis are extremely important for day trading, contrary to popular belief, using technical analysis alone is not enough to gain a true edge. Our team of researchers know which types of fundamentals can have an impact on a short term move and can rapidly evaluate a company when a new catalyst or unusual trading activities hit our radar. There is no other service in the market that can match our ability to evaluate day trading fundamentals and combine them with technical analysis on the fly. Our service started in early 2012 as primarily a research site known as Promotion Stock Secrets. Featuring what many consider to be the top Penny Stock researcher in the world, Nodummy. At the time, stock promotions provided some of the greatest easy profit opportunities for the traders that understood how they worked. Through a unique formula and a passionate research team, we were able to identify nearly every major stock promotion prior to the actual promotion since the spring of 2012. Over the years our service has transformed and evolve with the changes in the market. While we are still, and will continue to be, the top resource in the world for researching and identifying potential stock promotions, our primary goal remains to provide our members with the best advantage possible with whichever type of stock provides the best potential trading opportunities regardless of which market they trade in. We have always had a strong foundation in trading, providing an edge not found anywhere else. In the beginning, our trading room was moderated by a little known trader at the time, Tim Grittani, who would later be recognized as one of the top traders in the world earning over $3million in profits in few short years. While Tim is still a moderator on the site, Tim is less active these days choosing to focus on his own personal trading. Our tools and resources for trading eventually made up the bulk of our service, eclipsing the research portion. In 2016 we started separating the OTC research end of the business from the Trading related information. This is when DayTrading.Buzz was born. We believe DayTrading.Buzz provides a more accurate reflection of what our service has to offer. Promotion Stock Secrets Reports are now a sub-service of DayTrading.buzz. Access to our trading room of some of the top traders in the world. A small community of likeminded traders. 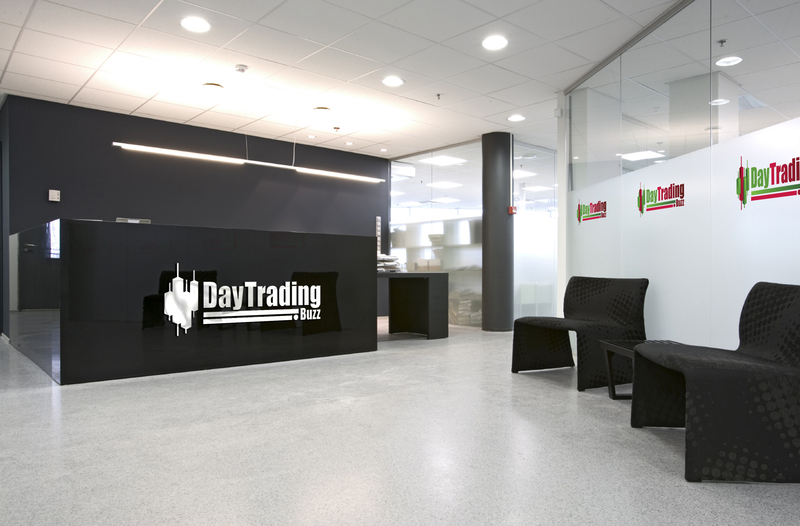 Our room is continually identifying the top trading opportunities throughout each trading day. The main room is strictly on topic and low clutter so members can focus on what is important. Access in real time to our screen share of scanners, charts, visual and audio newsfeeds. You receive the information as soon as we do. A second chat room for off topic conversations and information. A daily email watch list of prior day and longer term trades. While Live Trader and Ultimate trader focus on any and all stocks that could provide profit opportunities, the Promotion Stock Secrets level is for the traders looking for the ultimate advantage with Penny Stocks. This service includes all features of Ultimate Trader along with access to our in-depth research reports. Through our research reports, we have been able to identify nearly every major stock promotion (for more information on stock promotions, click here) prior to the actual promotion since the spring of 2012. This is a unique service that can absolutely not be found on any other site or service.